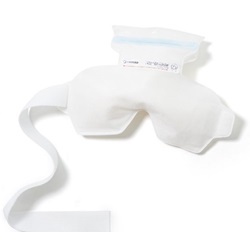 Ice Bag - Eye Mask, 4.2" x 10"
Kimberly Clark white ice bag comes with a strap for use over the eyes. 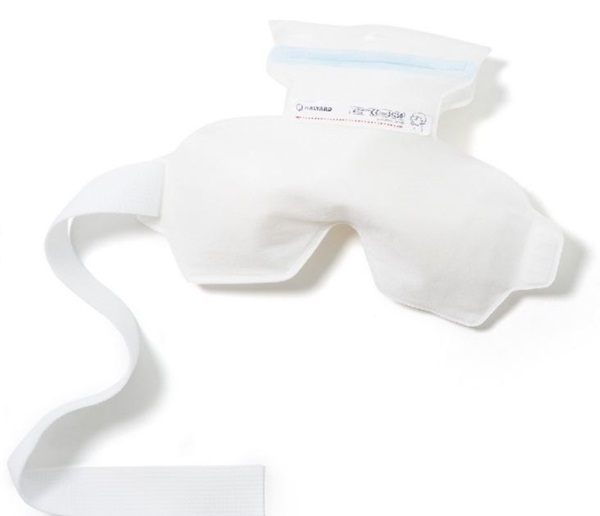 Mask measures 4.2" x 10" and is made from 3 layer stay-dry material to help with wetness. Has a soft outer cover and lasts 2.5 hours. Manufactured by Halyard. Comes as singles.